With the holidays coming to a close, and a new year approaching, I chose to reflect on a new personal mission of mine. I combined choosing kind with paying it forward on a few occasions. To me, by choosing kind, I need to act on my words. It's one thing to share a hashtag or wear cool shirts, but it is quite another to live it daily. Furthermore, if I am to ask someone to choose kind by being accepting of someone with a facial difference like myself, then what is stopping me from helping someone else as a way to pay forward the act and continue the movement? To make the world a kinder place, I realize it begins with me. We ask the world to choose to be kind to those with facial differences, but think about how much better this world would be if we were the change as well and offered kindness up front. Let's take our #ChooseKind message further... together me and the other members of the CCA Adults and Alumni committee are putting into action everything we talk about. We are going out into our community with resources and packets to join with libraries, teachers, doctors, and business owners. We are thinking of new and exciting ways to promote kind cities and towns. As the vice-chair of this committee and CAM picnic host, I wanted to do something to give kids and even adults the same experiences I have through the friends I have met and memories I have made with CCA. After being involved with so much kindness at retreat, I started volunteering at another local nonprofit, that provides equine therapy. I see the benefits equine therapy has on a young child who's different like me. The movement of the horse coupled with instructor-led exercises not only serves to help the child physically, but also helps them emotionally and mentally through boosting confidence, connection, and morale. I'm making a call to join, not just in spreading awareness of craniofacial conditions, but of spreading kindness, too. It takes more energy to act than to speak, but it is worth the effort. We have tipped off the movement with our Wonder presentations and the CAM picnics, but I challenge readers to take things up a notch. 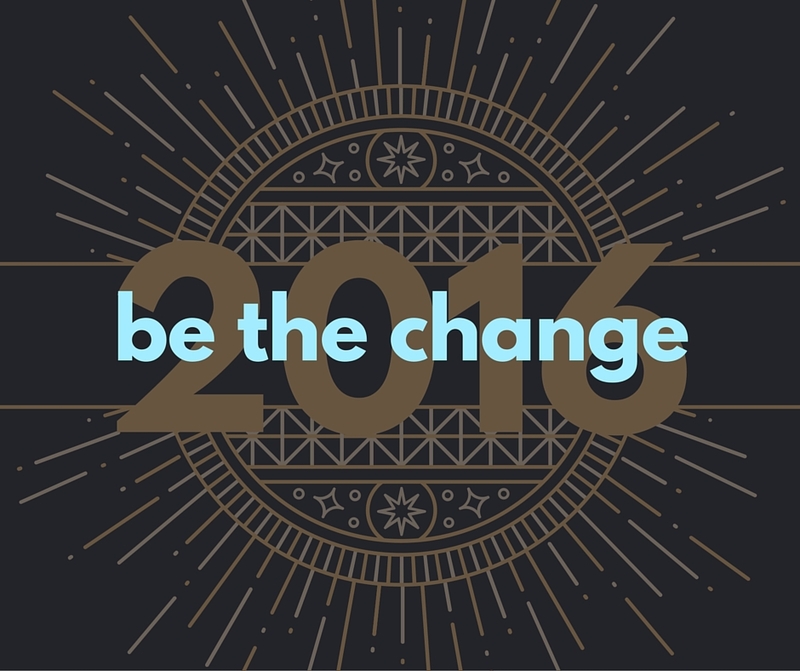 How will you be the change in 2016? Holiday Shoppers: Shop to Donate! #GivingTuesday: What will you give?